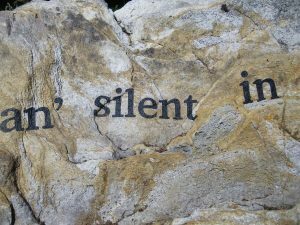 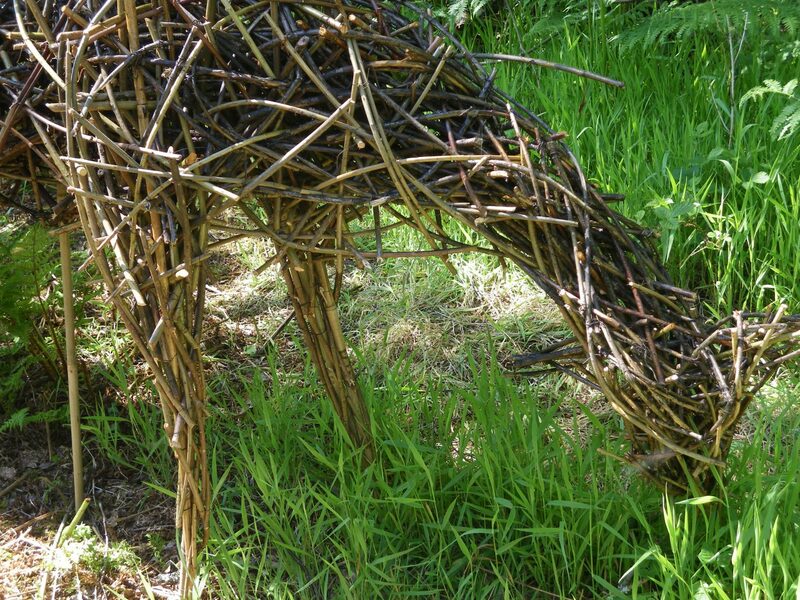 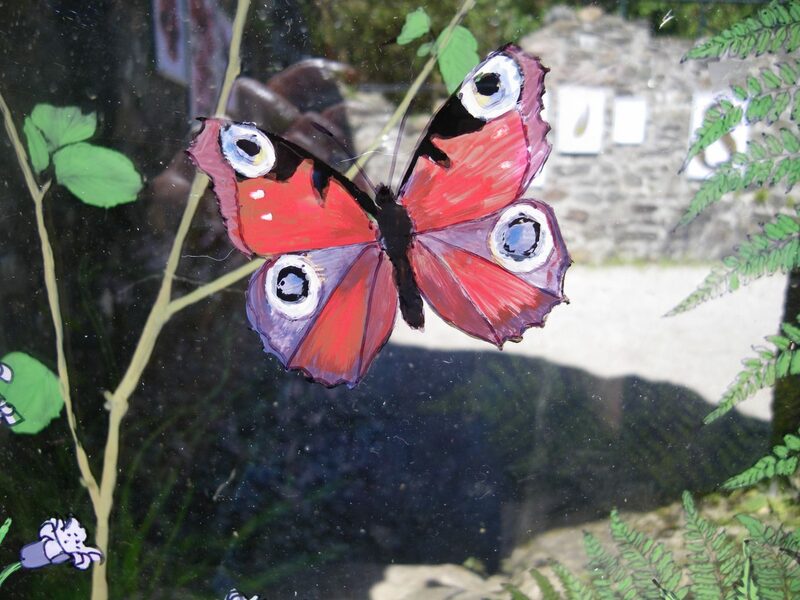 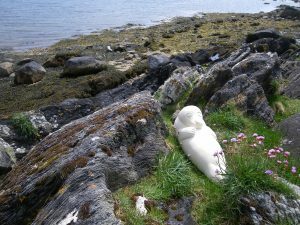 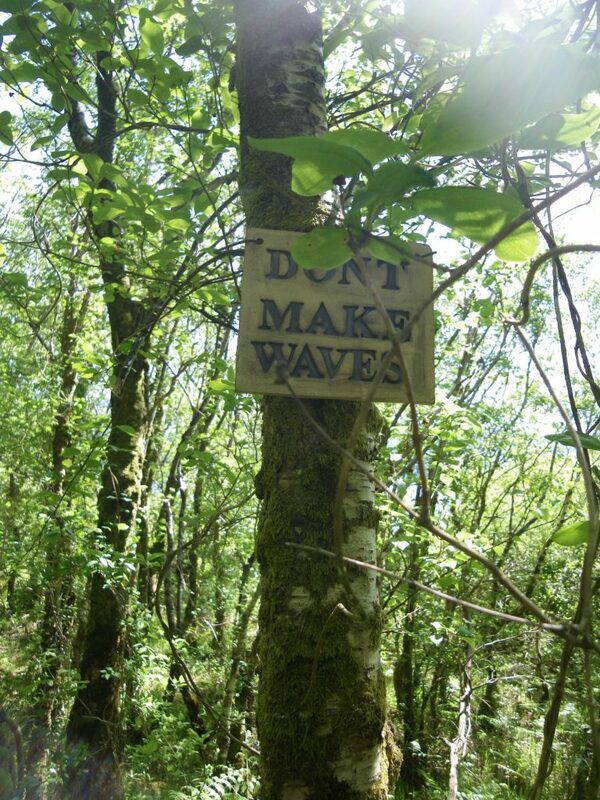 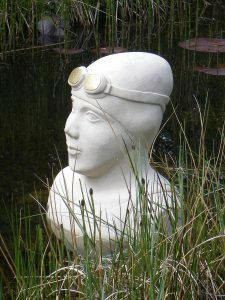 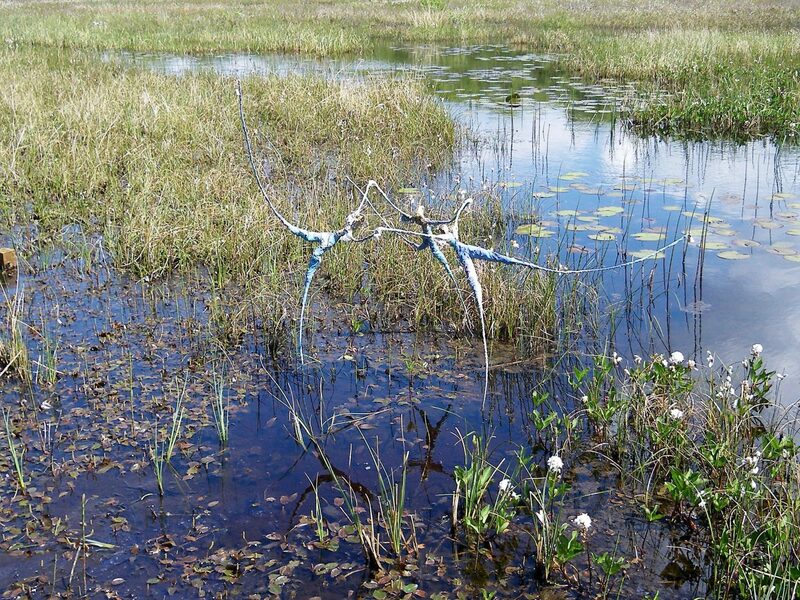 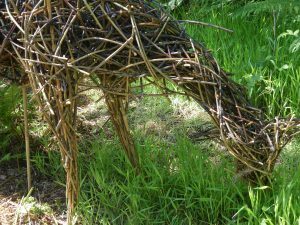 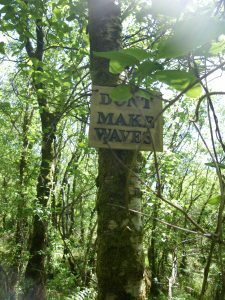 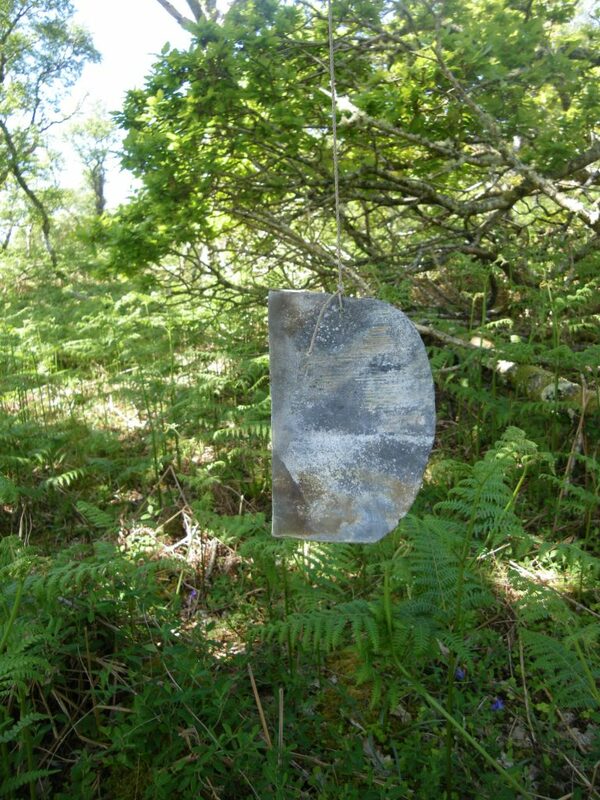 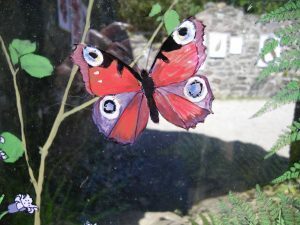 Set in the beautiful Taynish Nature reserve, the Sculpture Trail is open between 22 May and 31 August. It is a great way to see sculpture in the wonderful natural environment of this very special place. 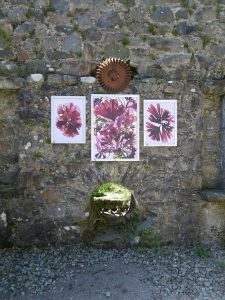 This year Artmap artists are joined by four visiting Artists, Andy McClintock, Bill Williamson, Frances Drewery and Simon Kennedy. 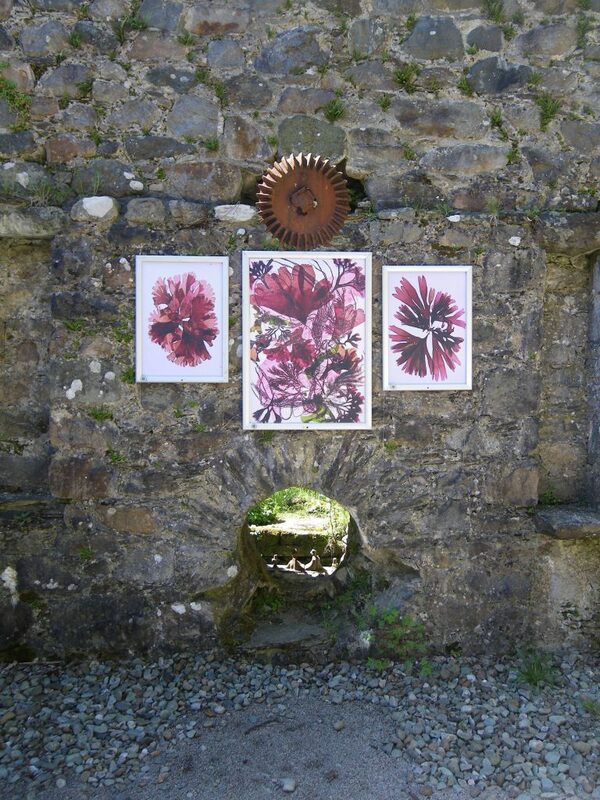 The theme is Water, the history of the Taynish peninsula and the historical significance of the watermill. 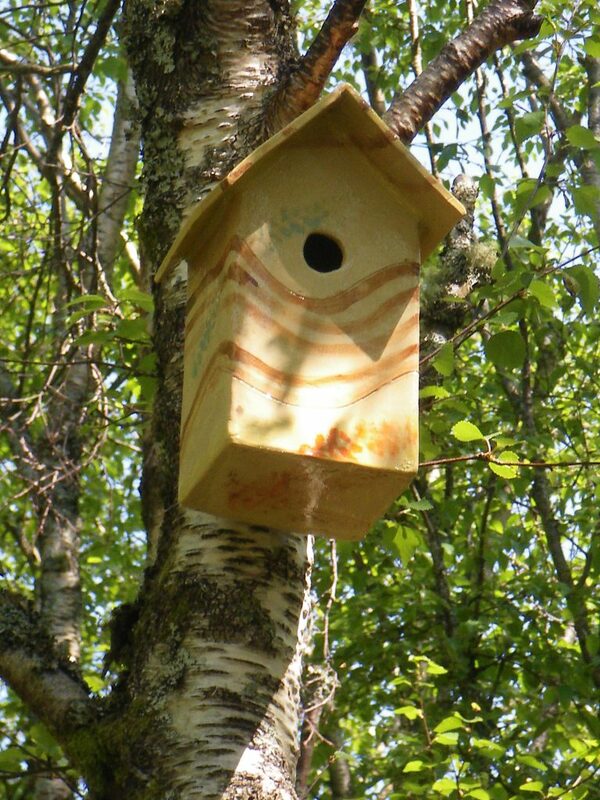 Click here for more information and directions.